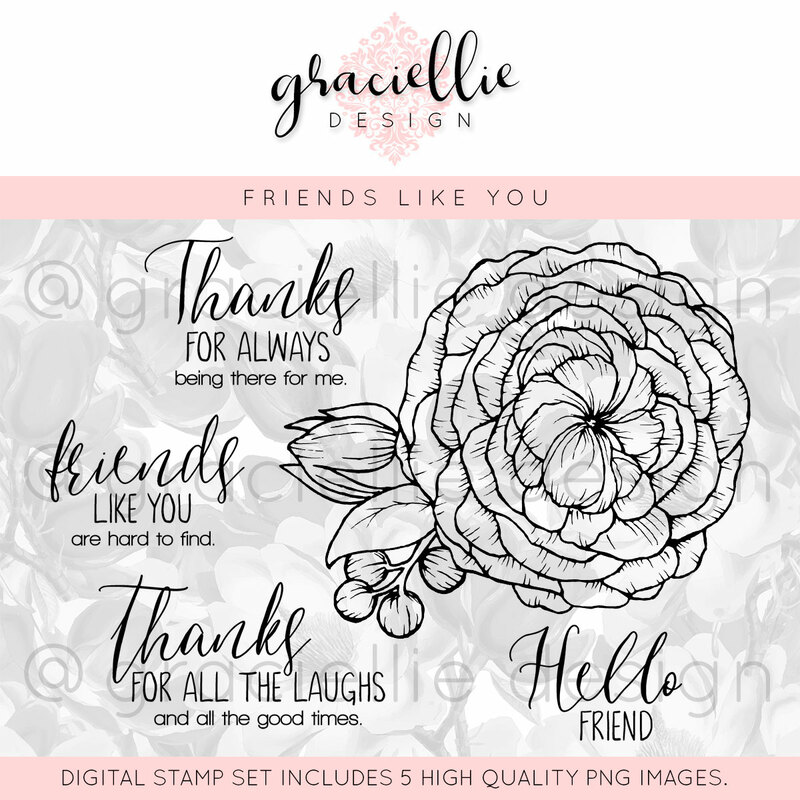 Today I'm sharing some gift tags (or bookmarks) I created with the newly released set of Graciellie Designs digital stamps called "Friends Like You. 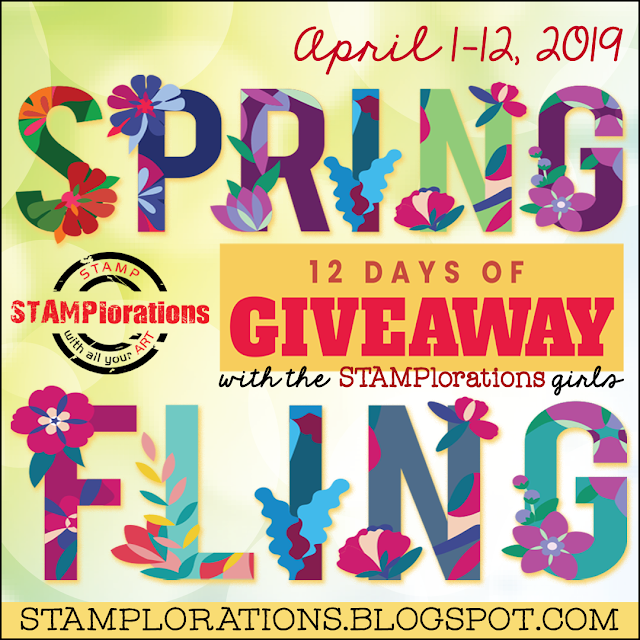 This digital stamp set includes one beautiful bloom and four coordinating sentiments! To create my front panel: I arranged the pretty bloom in a random pattern on a white background and layered one of her sentiments over the top. I printed a separate flower and colored it with Touch Five markers and added a few highlights with a white gel pen. 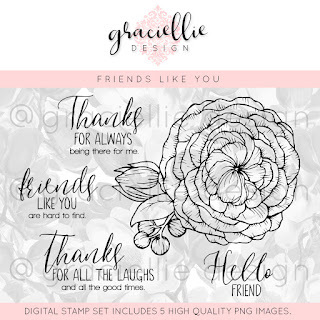 You can find these beautiful stamps (and many more beautiful designs) at Graciellie Designs. I'm sure you'll enjoy browsing (and shopping!) in her Etsy store! Love your book mark/tags! The white gel pen really gave things personality! That stamp company is new to me... I must check it out. These are so pretty! Lovely design. Thanks for taking the Time Out to play with us! Such a sweet gift for friend. How lovely! I love your beautiful color combo, too. Whoa, these are gorgeous! The digis are beautiful, and you've color combination is so nice! Thanks for linking up at SOS, girl!